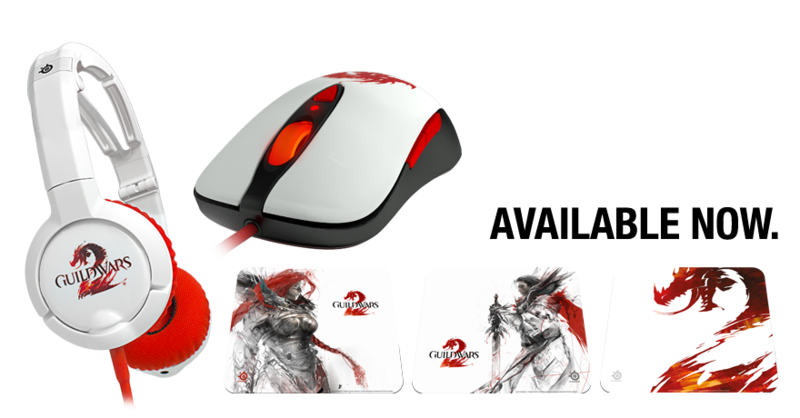 SteelSeries the leading manufacturer of premium-quality, competitive gaming peripherals, today announced along with the launch of the game, the Guild Wars 2 co-branded headset, mouse and mousepads are now available online in the SteelSeries Web Shop.  A red 3.5mm PC cable connection with an in-line, omni-directional microphone and mute controls for gaming and online chat.  The Guild Wars 2 QcK Mousepads have non-slip rubber bases to keep from moving and optimized texture surfaces for a smooth and consistent glide. 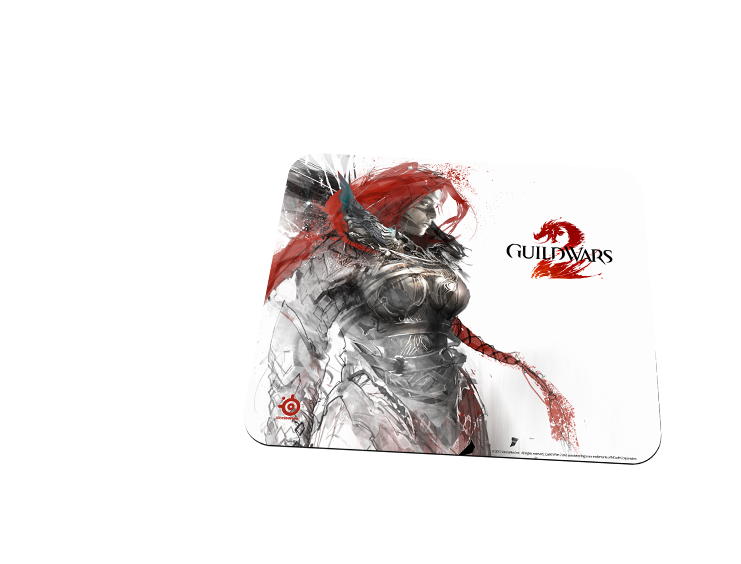 The SteelSeries QcK Guild Wars 2 Logo Edition features the red, white, and black dragon logo while the SteelSeries QcK Guild Wars 2 Logan Edition and the SteelSeries QcK Guild Wars 2 Eir Edition each feature an image of the iconic human and norn heroes from the game.  More details about the Guild Wars 2 branded keyboard design as well as hardware and software features will be released closer to its availability in Q1 2013.  For more details of the full product line-up of SteelSeries’ Guild Wars 2 Peripherals please visit this page.